Two months back, John Carmack, Founder and Technical Director, id Software announced that soon Doom 3 code will be open sourced. 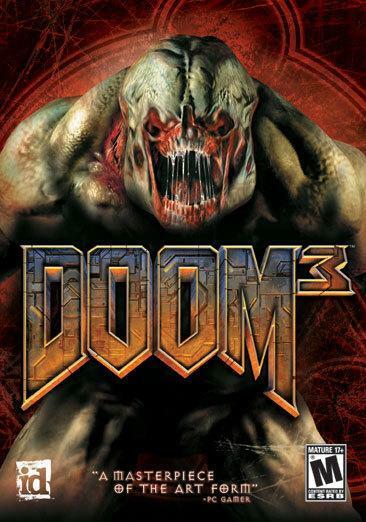 Now he confirmed through a recent tweet that everything has been tested and packaged and source code release of Doom 3 can happen anytime now, its just awaiting final clearance from lawyers. id Software has always been Linux friendly with most of its games having native Linux versions (Wolfenstein, Doom, Quake etc.). With source code release of Doom 3, community will now have access to the sophisticated ID Tech 4 Engine which can lead to some awesome user created mods and other goodies in future.